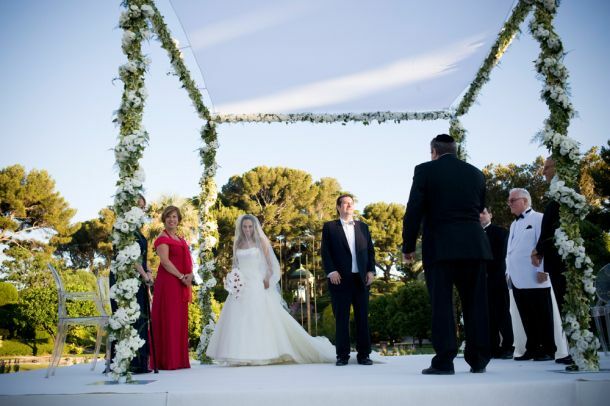 The betrothal blessings express the resolve of the bridegroom and bride to create a Jewish home, dedicated to G-d and to the well being of humanity. 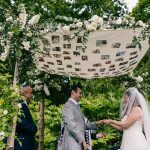 In Jewish law, a marriage becomes official when the groom gives an object of value to the bride and this is traditionally done with a ring. The ring should be totally plain, without stones or marks â€• just as it is hoped that the marriage will be one of simple beauty. 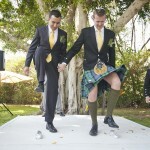 The couple now exchange rings and declare their betrothal vows to each other. The words, “by this ring you are consecrated to me according to the law of Moses and Israel” form the essence of the marriage service. 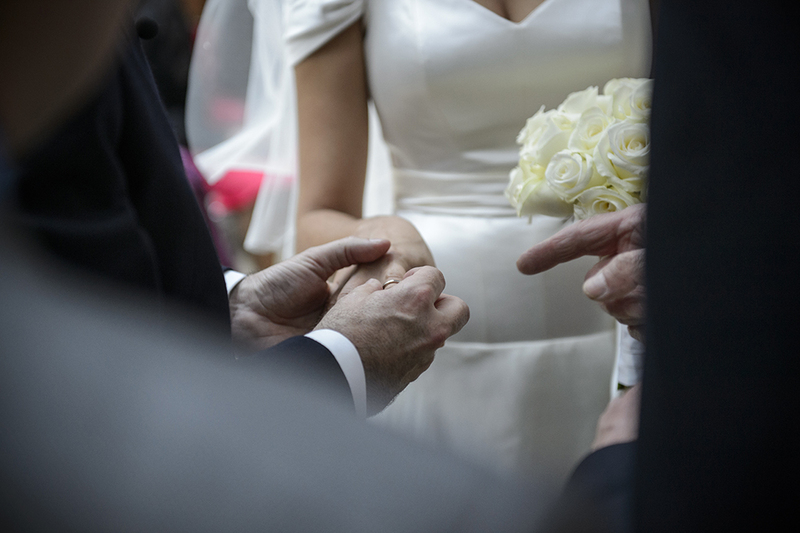 The circle of the ring is a symbol of the eternal nature of the marriage covenant. 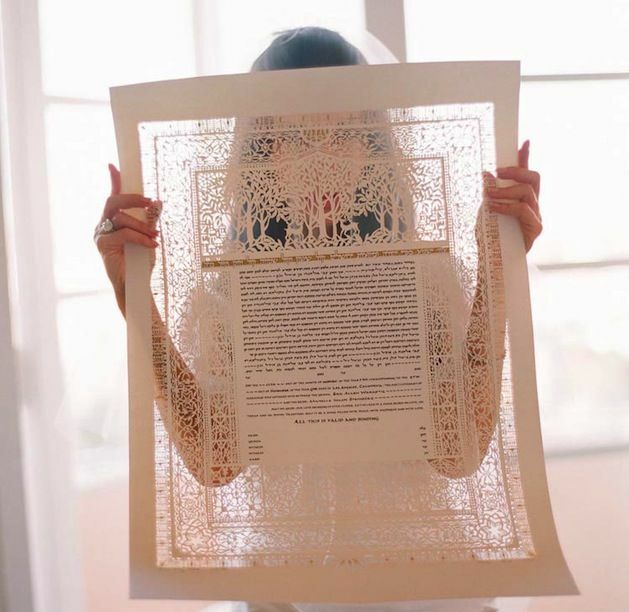 The ketubah is then read in the original Aramaic text and is given to the groom for him to hand to his bride and for her to hold on to for all the days of their marriage. 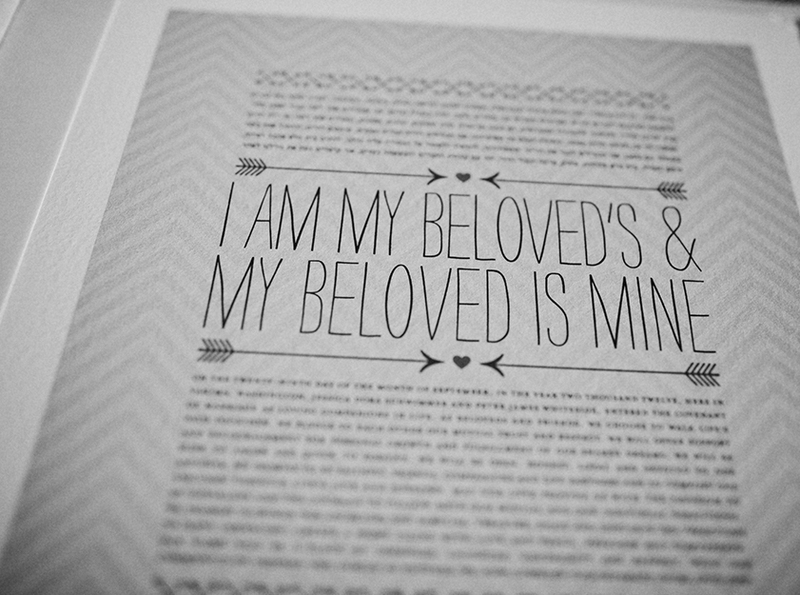 It has the standing of a legally binding agreement and is the property of the bride. 4. G-d is praised Who created humanity in the Divine image. 7. 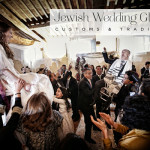 The individual hope for happiness for the couple is combined with a prayer for joy in the messianic future. 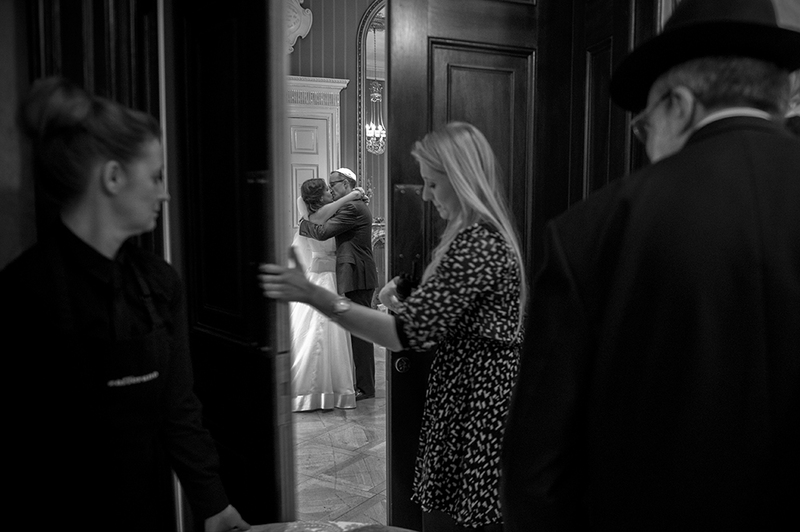 After the seven blessings, the bride and groom share a second cup of wine. 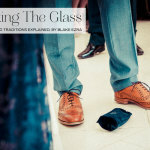 The conclusion of the ceremony is marked by the groom stamping on a glass and smashing it underfoot. 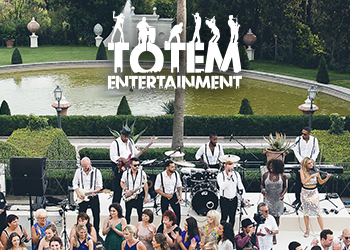 It is the official signal to cheer, dance, shout “Mazal Tov!” and start partying! 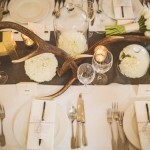 Again get creative and mix up a variation of this tradition if you so fancy eg. why not both break the glass together with one swift smash in unison? 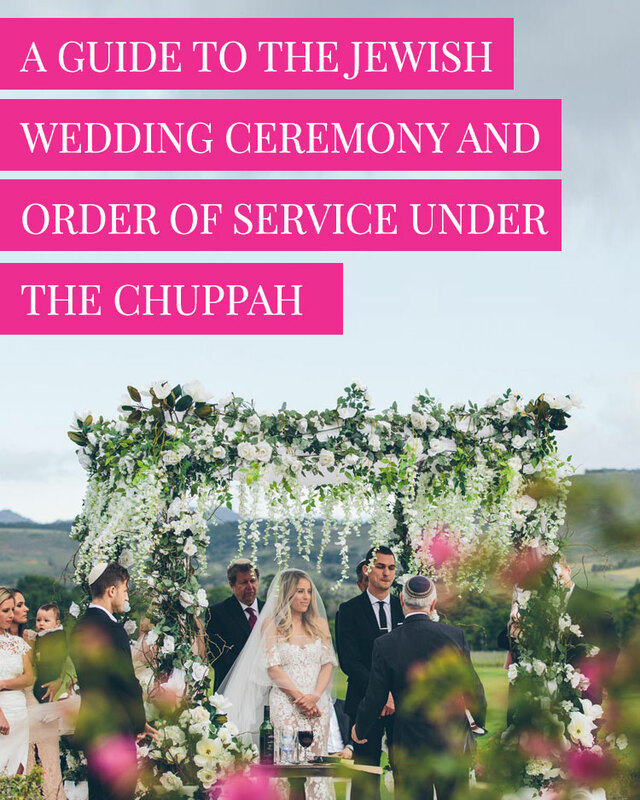 Once the just-married couple have processed out of the ceremony area, the final part of the ‘order of service takes place and that’s the Yichud. It is considered to be one the most intimate and private parts of the day. 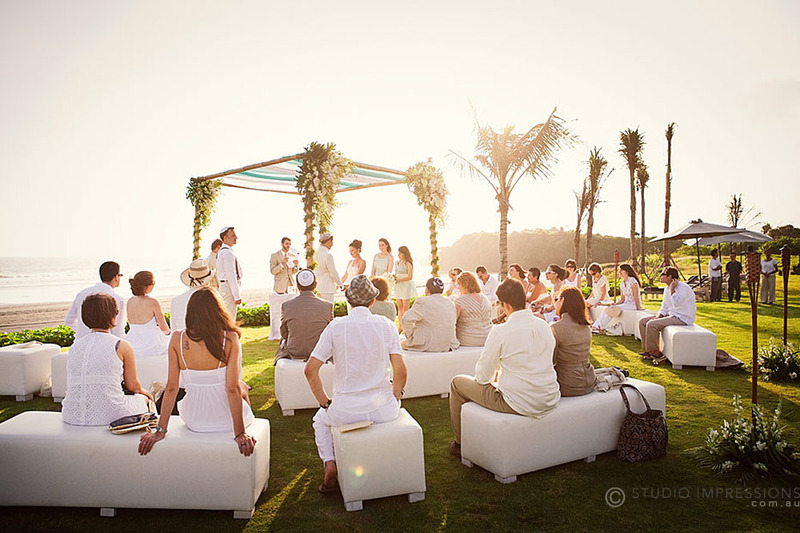 The bride and groom are required to have time alone away from family and guests to reflect on what just took place — their marriage — before joining the party. In times past this is when the marriage would have actually been consummated! So there you have it — everything you need to know. 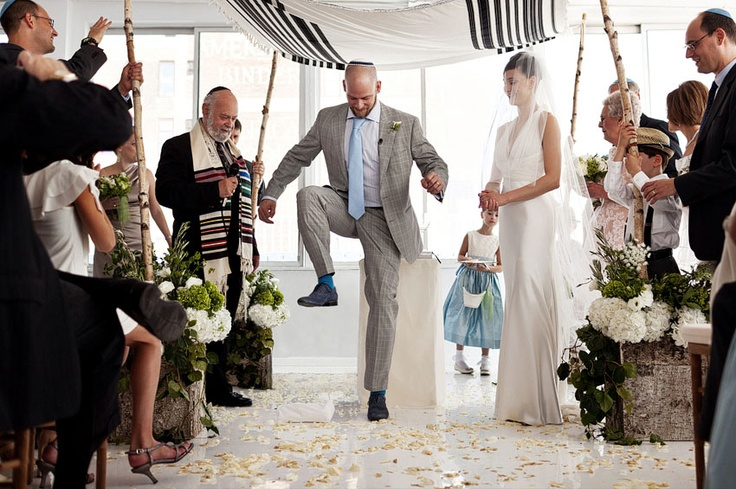 I might just add that the spiritual significance of a Jewish wedding is sometimes lost in all the madness of putting it together. 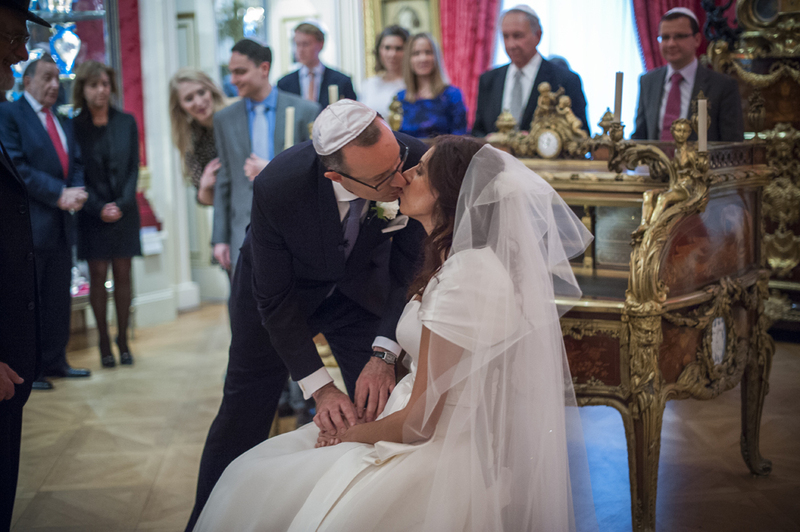 If there is one piece of advice I would give every bride it would be to try to experience the pure and sacred side of a Jewish wedding as much as possible. 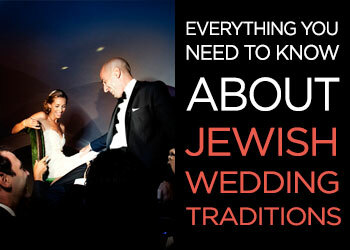 Thank you to Rabbi Neil Janes and Aish for contributing to the words in this guide. 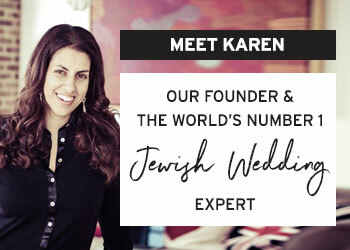 Thanks for this Karen, I’m shooting my first Jewish wedding on Thurs so this has been really helpful for me to visualise where I need to be standing! Oh Marianne – I’m so pleased to hear that! What venue are you shooting at? Delighted to help… and yes to that. Great idea! 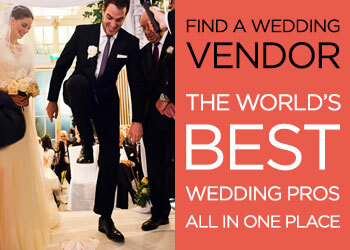 Anything in particular about the reception that you’d like to know? This is really helpful, Karen – thanks so much for this. 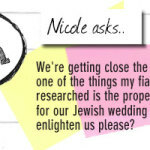 I’m in discussions to book my first Jewish wedding next year – no idea of venue yet – and this insight will really assist me when talking with the couple. This is so great to hear Pat – thank you! 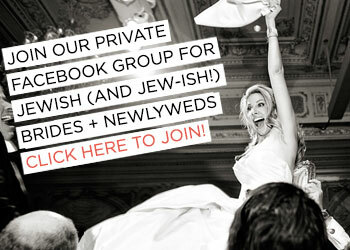 I’m doing one soon on the Jewish reception too – although there’s not nearly as much to know about as the ceremony. If you get the booking just let me know if there is anything else you’ll want to know.